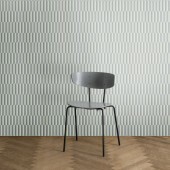 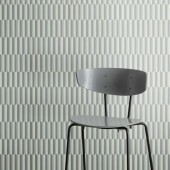 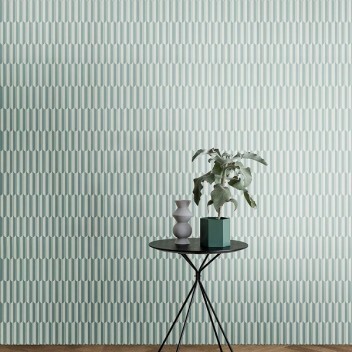 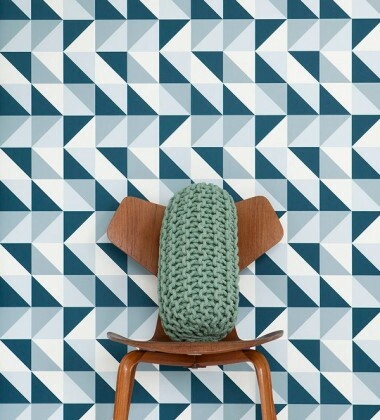 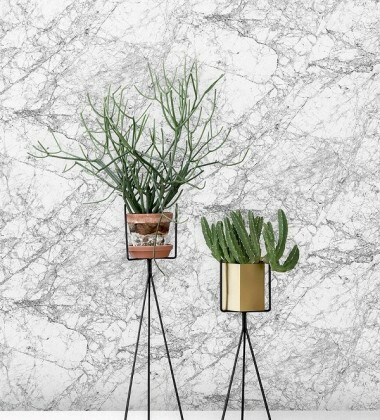 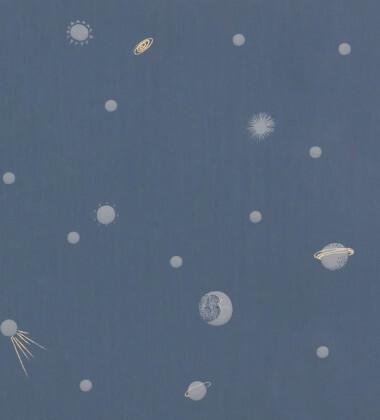 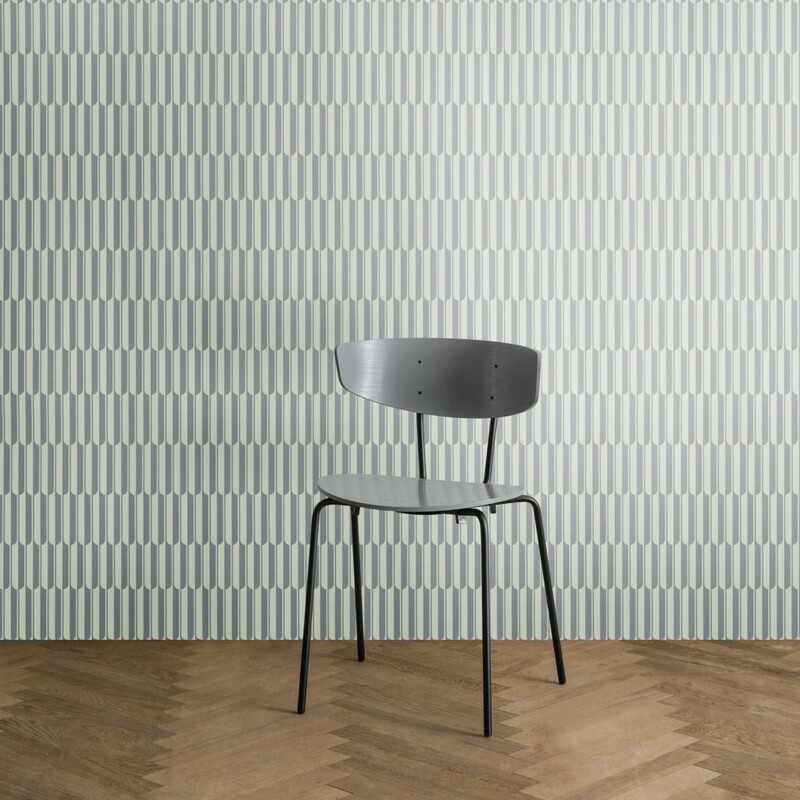 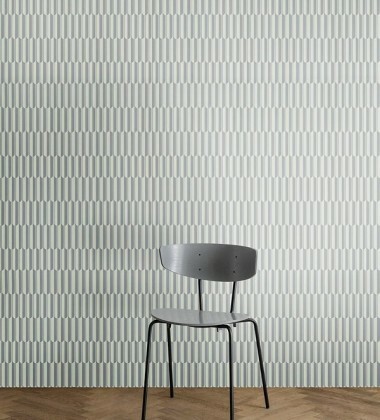 Arch is a fine and decadent ferm LIVING wallpaper. 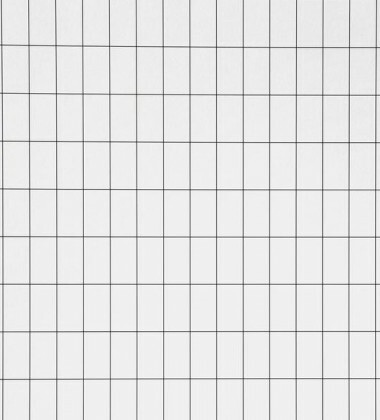 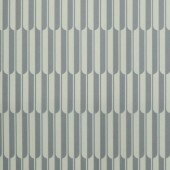 The repetitive pattern creates a harmonious aesthetic and your eyes get to play in the pattern as they scan the lines and follow its stringent paths. 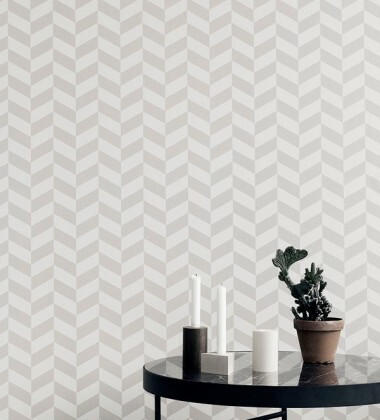 The combination of fine lines and soft colours create a subtle yet eye-catching wallpaper. 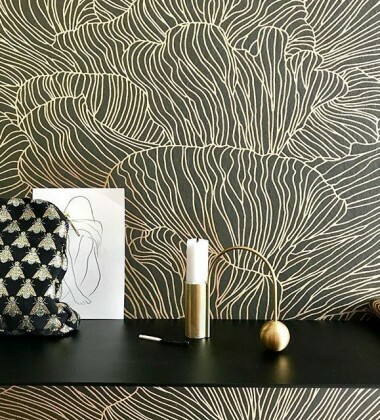 Arch is a fine and decadent ferm LIVING wallpaper. 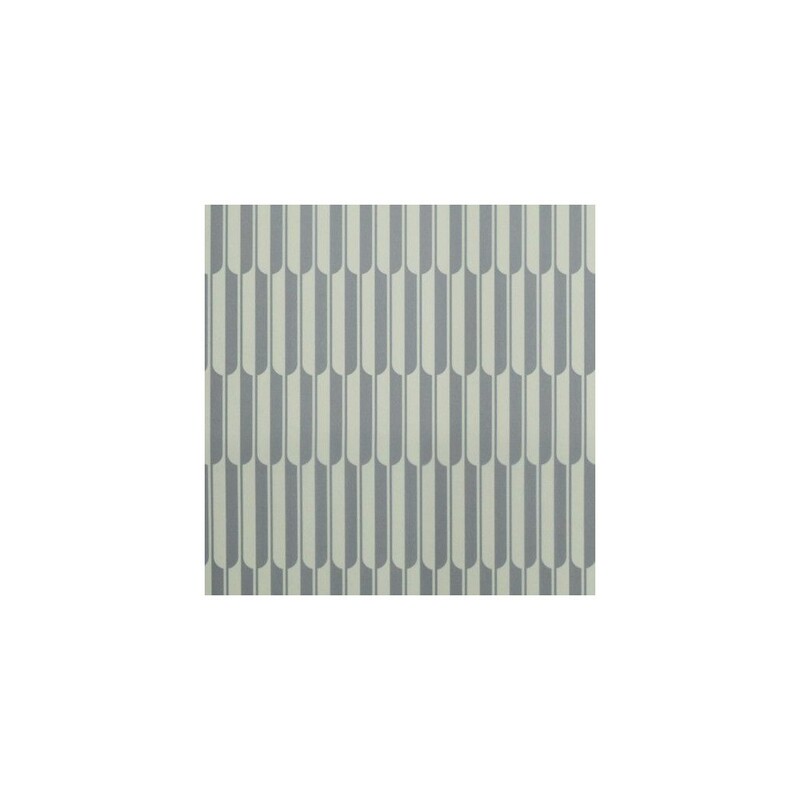 The repetitive pattern creates a harmonious aesthetic and your eyes get to play in the pattern as they scan the lines and follow its stringent paths. 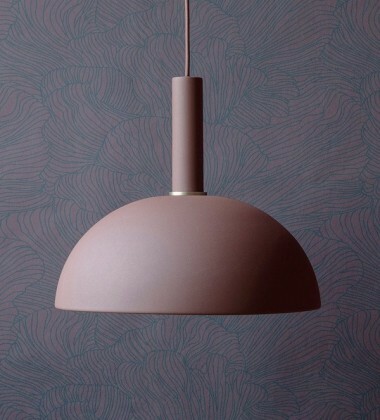 The combination of fine lines and soft colours create a subtle yet eye-catching wallpaper. 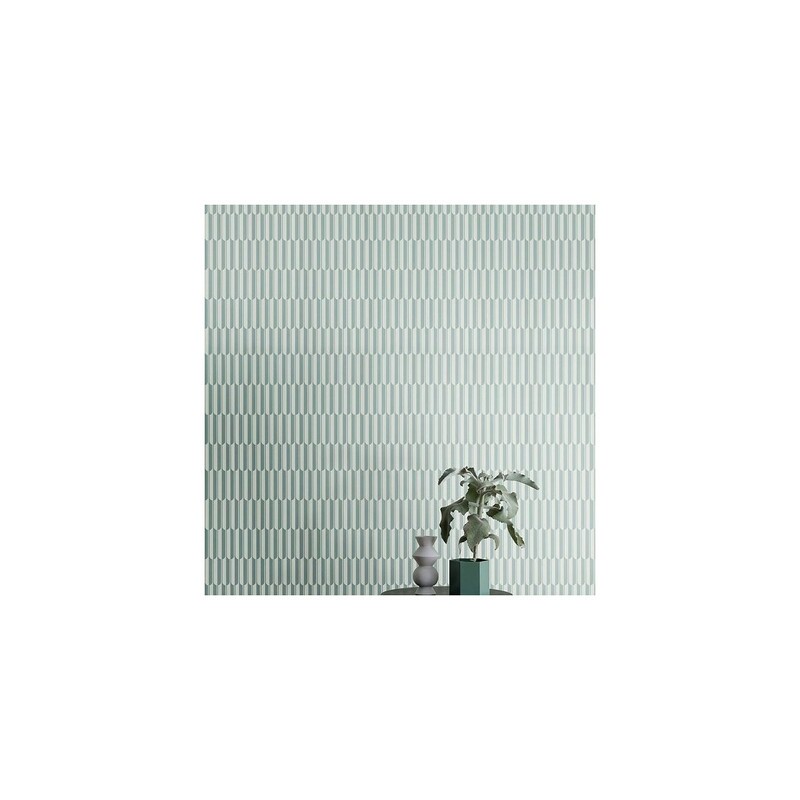 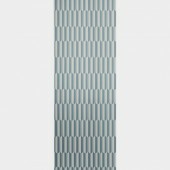 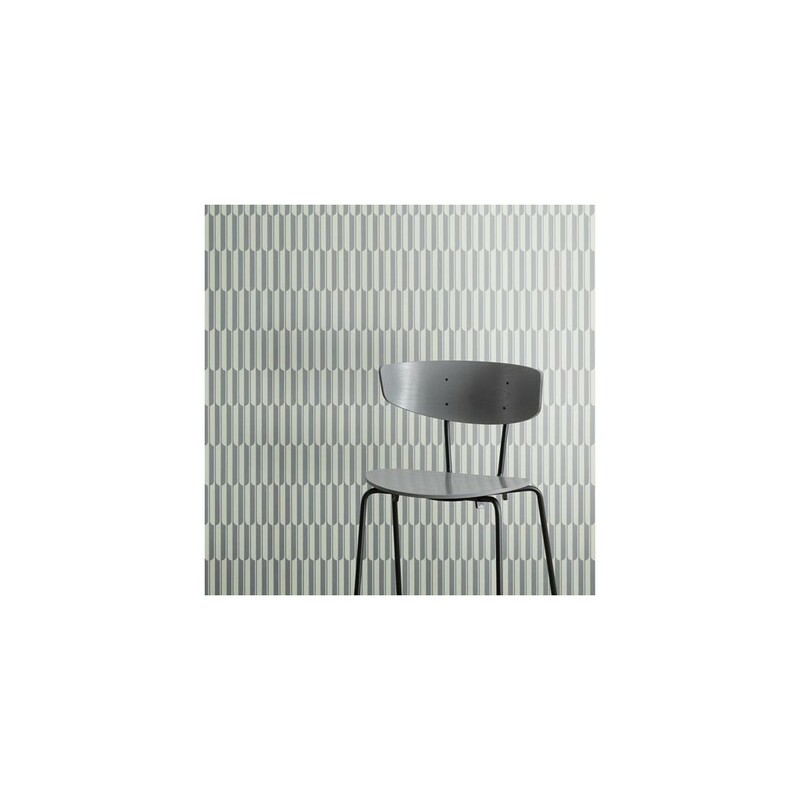 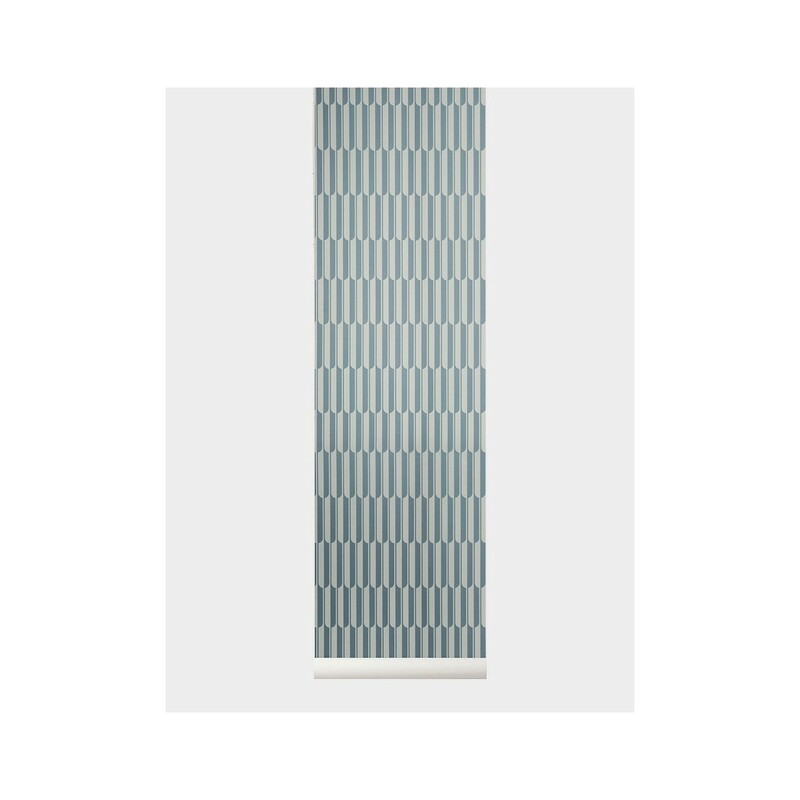 The calm aesthetic makes it well suited for living rooms, hallways or office spaces. 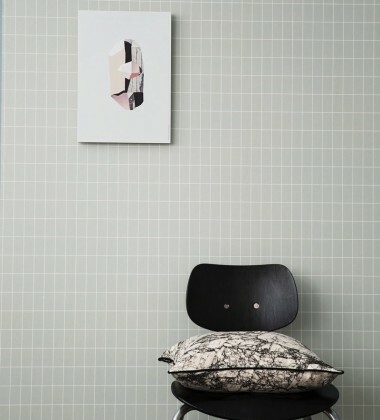 Use Arch to add a striking contrast to a room by only using a few sections or go all in and fill an entire wall. 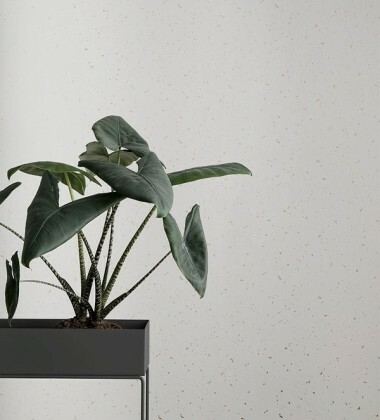 Arch is set on WallSmart wallpaper – a new generation of non-woven fleece wallpaper that’s easier and faster to hang. 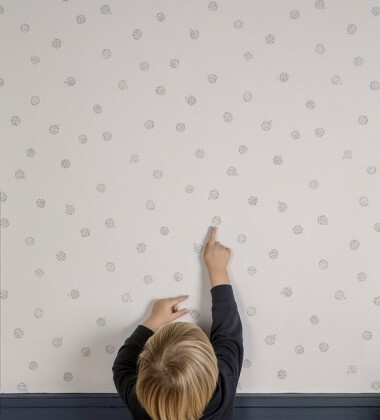 When hanging the wallpaper, simply apply the ready-mixed wallpaper paste to the wall and hang the sections one by one by butting the edges tightly together. 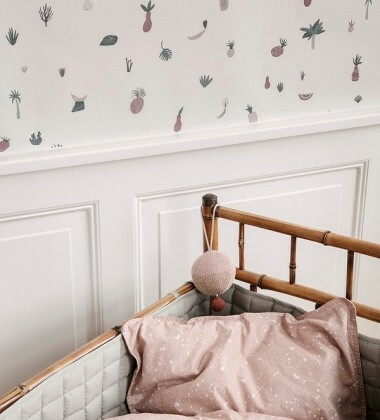 This print is like all our wallpaper printed on the smart non-woven quality. 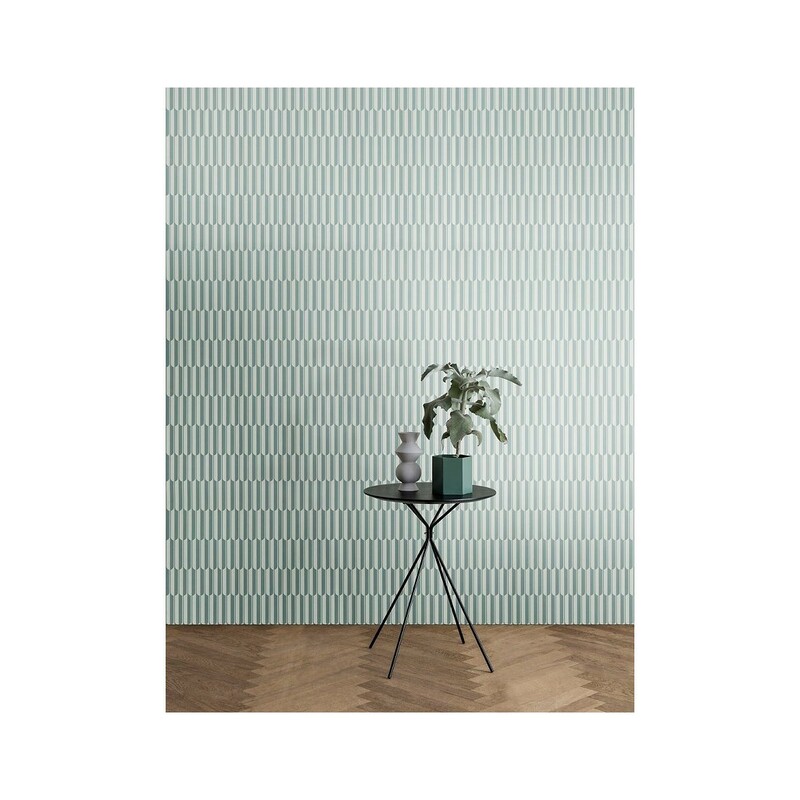 This means that the wallpaper is made of a mix of textile and paper fibres, which makes it more durable and easier to hang. 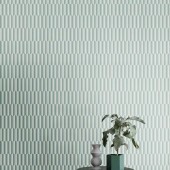 Remember to always use wallpaper paste especially for non-woven qualities. 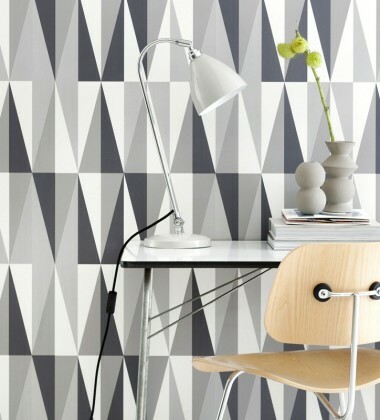 For the best result, we advise you to buy enough wallpaper in the same order. 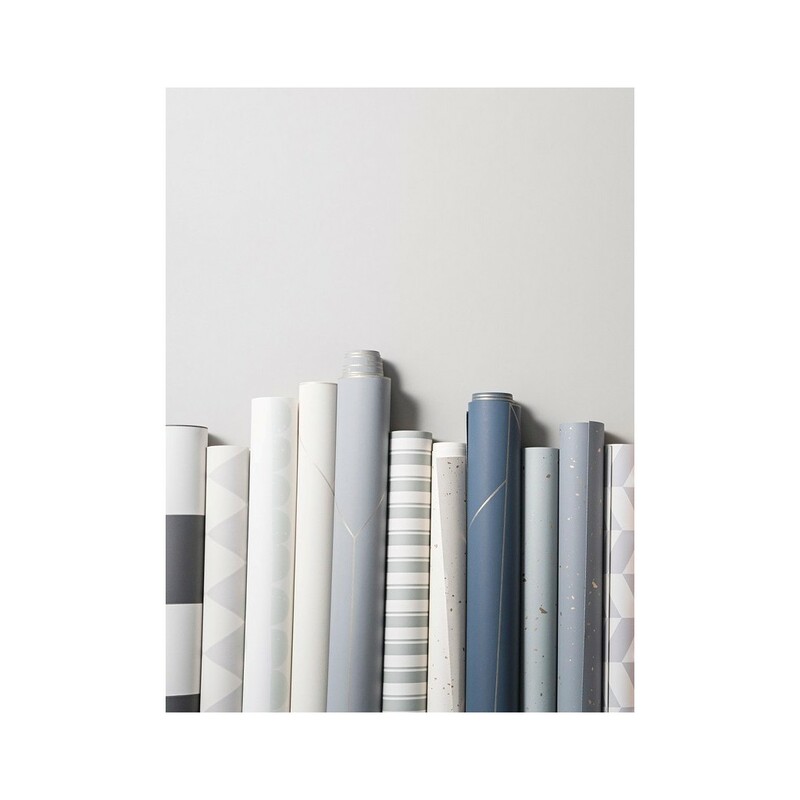 As the colours are blended by hand on each print run, there may be slight colour differences between the different batches. 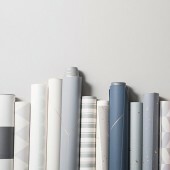 We make sure that rolls of wallpaper ordered at the same time have the same batch numbers.